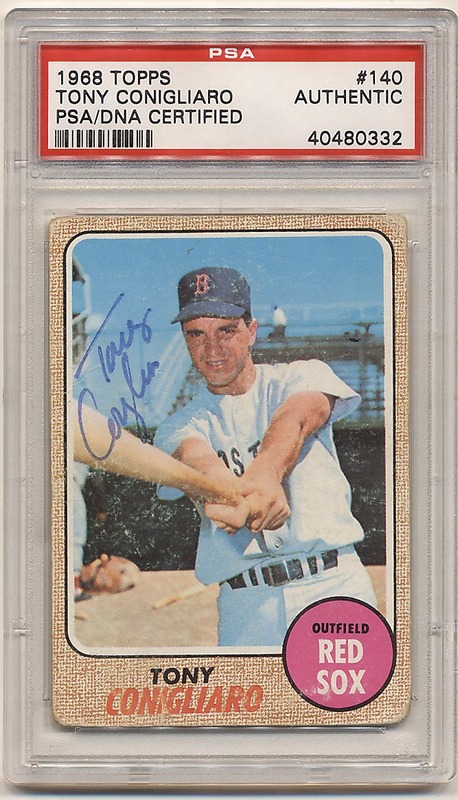 Classic Tony C signed card, I always liked this image. Lower grade card has a solid blue ballpoint ink signature by the upper left corner. This is slabbed by PSA DNA.